I was feeling a bit groggy when my friends woke me up at around 6:30 in the morning. Yesterday, we had arranged an island tour along with our transportation to Bantayan Island later that day. It was almost 8:30 in the morning (an hour and half behind schedule) when we finally sailed to Malapascua Strait. Because Malapascua Island lies a million miles away from Metro Cebu, the water was exceptionally clean and clear (parang facial wash lang, LOL). 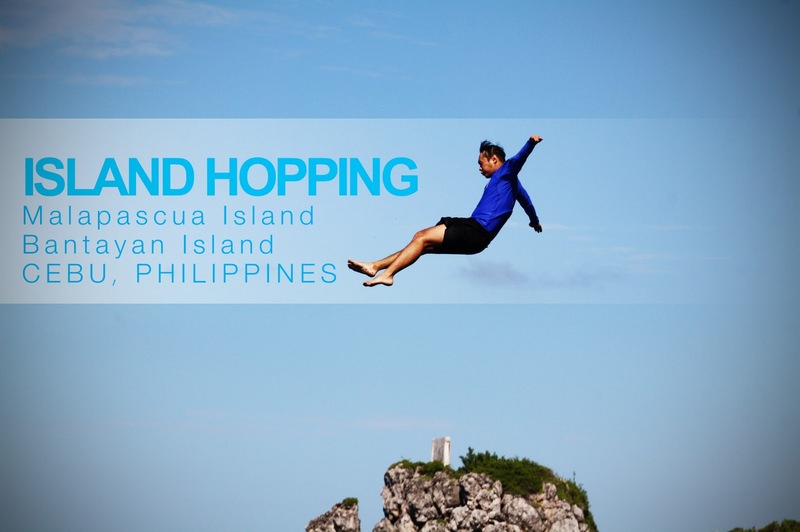 The whole island tour package includes three snorkeling spots, the infamous cliff diving and the transportation to Bantayan Island. It cost us 950 per head, which according to Edwin was a bit pricey. We first dove at the first snorkeling spot. I tried to swim with a life jacket but it seemed more difficult to move! When I was still a mestizo. Sigh. Werq it, Robbie... WERQ IT! I think Ivan found something in the shipwreck... and he will never tell us about it! ...while me, Chino, Brenna and Robbie chose to strike a pose! The third destination of our island tour was the most exhilarating one, well for Andrew and Brenna. Both of them swam and climbed to the summit of a 50-foot cliff. Here's a sequence shot of Andrew's dramatic dive! And oh, we stopped by near the protected marine sanctuary of Malapascua Island and fed the fishes! They were so colorful and looked lovely! But when Brenna swam near them, the fishes started to hide underneath the colorful coral reefs. Akala kasi ng mga isda, kakainin sila ng buhay ni Brenna. Lol! Traveling to Malapascua wasn't easy I tell you. 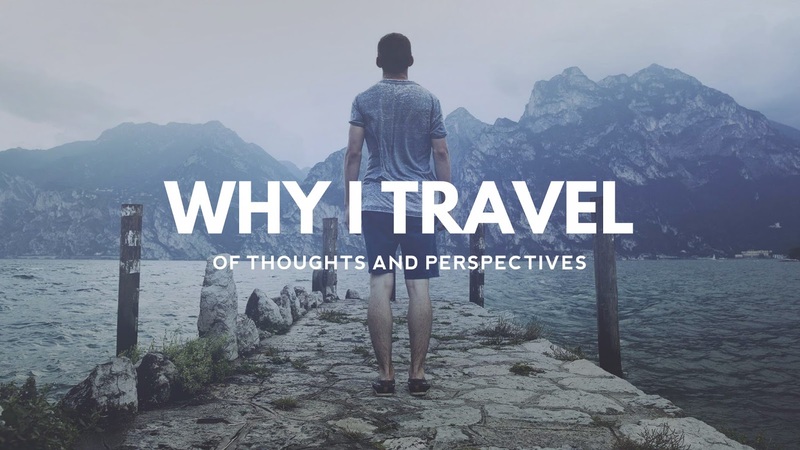 I wasn't used of traveling 3-4 hours just to visit and explore a beach. Despite the difficulties that we had experienced, it was ALL WORTH IT. *10 thumbs up! * The whole island itself was perpetually clean, the water was free of debris (except for floating Sargasum) and the underwater life was vibrant and full of life! I shouldn't forget that the weather was perfect on that particular day. I wouldn't mind of spending too much just to get there. Malapascua Island is indeed a must-visit place in Cebu! And there's only one thing that I could say about my Malapascua experience: I shall return. haha! nice! parang facial wash na water... 'luv et! haven't seen a shipwreck... gusto ko yan... hehehe! hahaha! kinain ba ni Brenna ng buhay ang mga fishes? lols! dove.. haha yun nga pala ang past tense ng dive. haha.. kala ko dived. 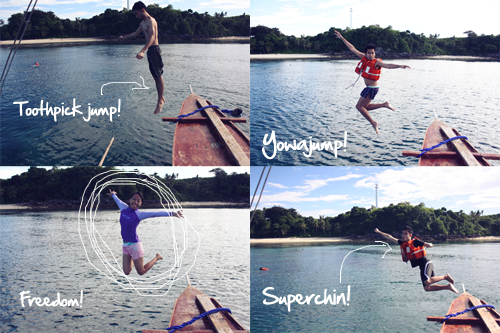 well, I did find something on the shipreck..
ang cute nung diving photo ni Andrew. hehe..
@Batang Lakwatsero: Both of them are correct. Mas gamit lang ang Dived sa formal writing pero correct sila parehas hehe! Balik na tayo sa Cebu! Lahat na tayo mag cliff dive ha? Hehe! Natawa ako sa mga jump and splash pics hehe. Wah hindi pa ako nakakapag-Malapascua, but i will soon! @Chino - ME TOO!!! And by the time na makakabalik na tayo riyan, magcicliff-dive na talaga tayo! Wala na tong atrasan!!! @Mica - Hahahaha, Will start writing about Bantayan later. Magbblog-hop muna ako. 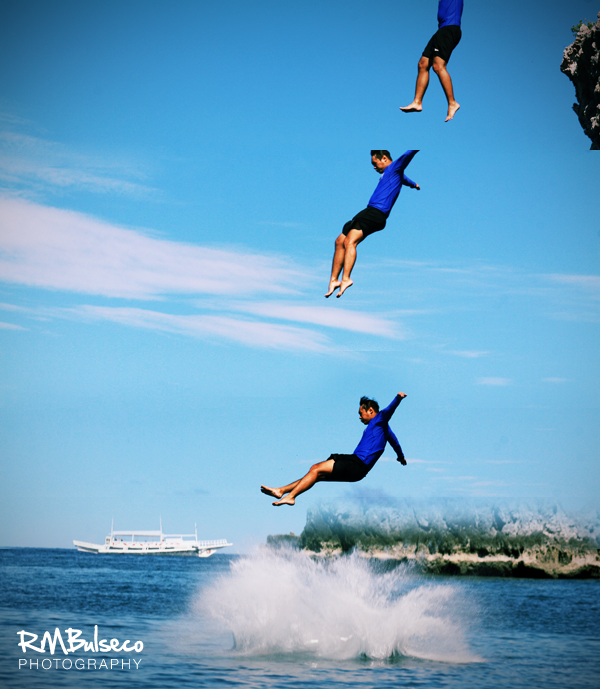 Waaaaa gusto mo rin bang mag cliff dive? I've never been to Malapascua even if I'm just in Cebu my whole life haha. Someday, someday. I saw that shipwreck too! wowwwww.. very good pictures...thanks! I think I must be here too!!! I CAN'T BELIEVE I FELL ASLEEP AFTER THE SHIPWRECK SITE! #Regrets2011 Hahaha. Babalikan ko talaga to pero no cliff dive for me pa rin. Hahaha. Inggit na inggit ako :( I've been to Cebu several times but only in the city. Kelan ba next Bagets meet-up jan? Want to go!!! Hey Aleah, we're planning to go back there but this time we'll invade the south. Sama ka na! I almost wanted to jump on a cliff! lol. Na experience ko lang yan sa panaginip and while it's scary, gusto kong ma conquer ang fear. woah woah woah...another cliff to jump from! haha.. wahh ginaganahan ako mag malapascua ah! planning to be there next year...and thanks, me ideya nako kung how much at ilan ang dapat kung isama para makamura sa boat hihi hehe ^^ sarap ng talunan! I love malapascua. I jumped off the 50 foot cliff too, definitely an experience I wouldn't forget, not sure if I want to repeat it though. haha! This Is How We Celebrate Christmas in Davao!